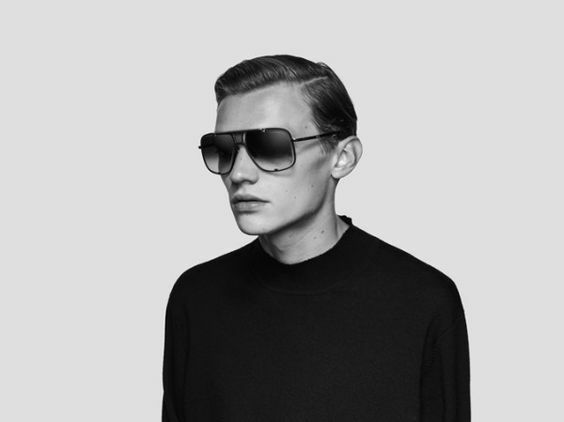 Our men’s Dita sunglasses collection features the Dita Mach Five limited edition shades. These Dita Mach sunglasses feature a stunning range of details like titanium temples and eye rims etched with DITA’s iconic diamond pattern. Since the global rise in popularity of single-seat racing in the 1950s, the world has been enthralled by pushing the boundaries of automotive engineering and design. The expansion of the “Mach” series furthers DITA’s fervor for the world of automotive racing and vehicle design. As the 5th piece in the series, the Mach-Five draws inspiration from the design of modern supercars and their ultra-fast speed. These are boundary-pushing cars that can go from 0 to 100 km/h in 2.5 seconds and have a maximum torque of over 1,400 Nm. 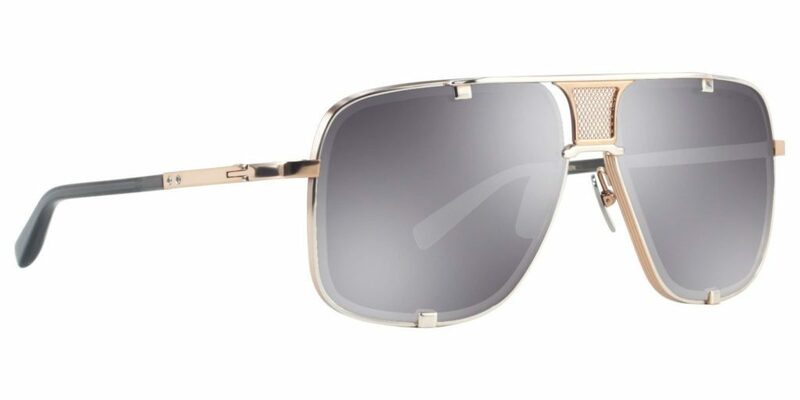 With a 6-base lens that adjusts to your face, the Mach-Five features an extraordinary range of gorgeous details: titanium temples, eye rims engraved with DITA’s iconic diamond design, and 18-karat plated gold hardware. They also feature a titanium mesh nose bridge, a nod to the iconic grille designs seen on the front fascia of contemporary supercars. Furthermore, these greatly engineered frames are designed with DITA’s signature step-down lens, which is UVA and UVB deflecting. These lenses are developed with split-second decision in mind. 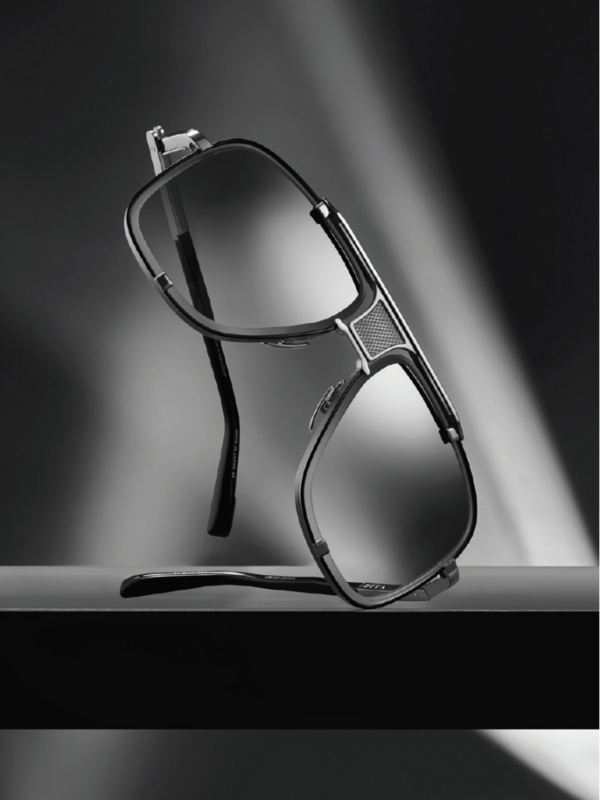 All of this combined creates meticulous and sturdy eyewear that meets the rigorous demands of high-performance driving. The MACH-FIVE’s easily distinguishable lens and architectural temple design draws on the Mach legacy. The well-known design triggers the same zeal that only the finest cars, boats and planes can trigger. 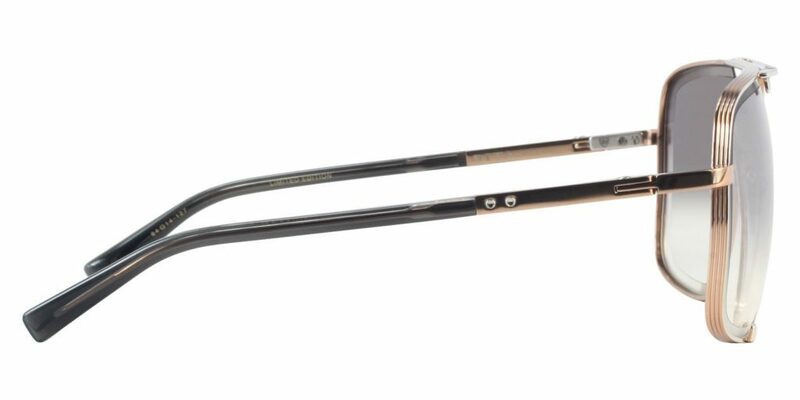 Since founding Dita in 1995, John Juniper and Jeff Solorio have presented revolutionary and finely crafted eyewear. In just a few years, the brand has made such an impression with its unique design that it has developed quite the cult following. Dita has given connoisseurs a breath of fresh air. 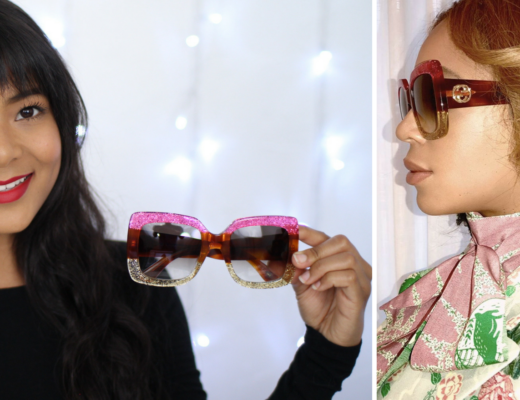 Shop all Dita Mach sunglasses available at designer eyes by clicking the link here. The look of Dita’s latest model stems from the sleek style of 1950’s racing and sports cars. 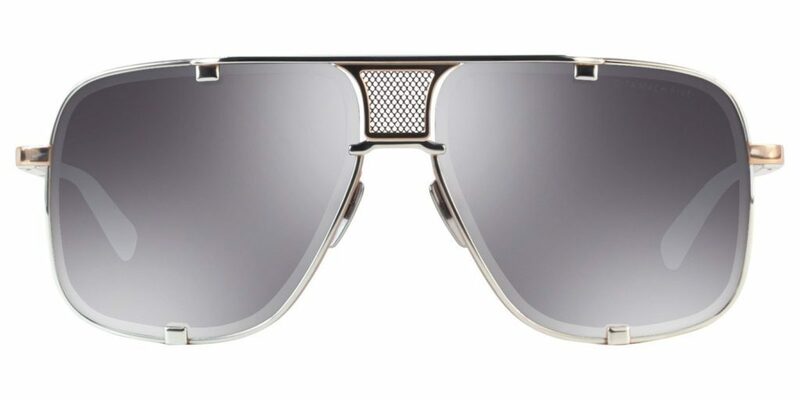 The Mach-Five Aviator Sunglasses ($1,300) feature titanium temple pieces, Dita’s signature eye-rims, and step down lenses. The titanium mesh nose bridge pays homage to automobile grill designs. The Mach-Five comes in two styles, both equally as stylish. The limited edition black and rose gold frame with only 500 available units is sure to steal the show. 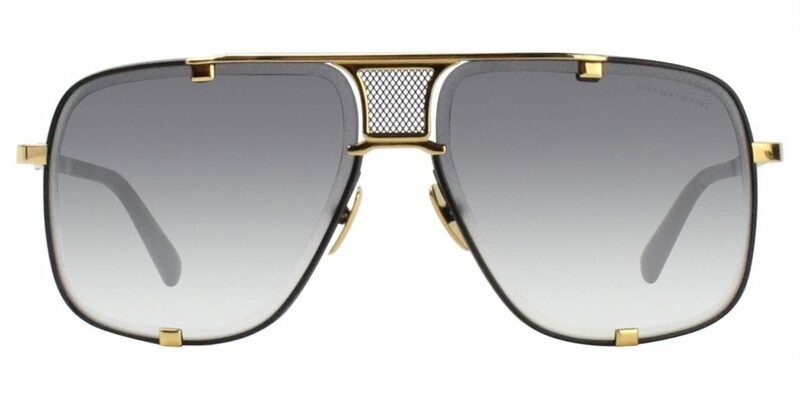 The matte black and yellow gold frame style is just as stylish, however, and more widely available. Either style is bound to give you an elegant edge. Like what you see? 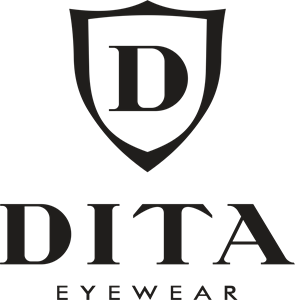 Shop the entire Dita Mach Five sunglasses collection at designer eyes and receive free shipping!